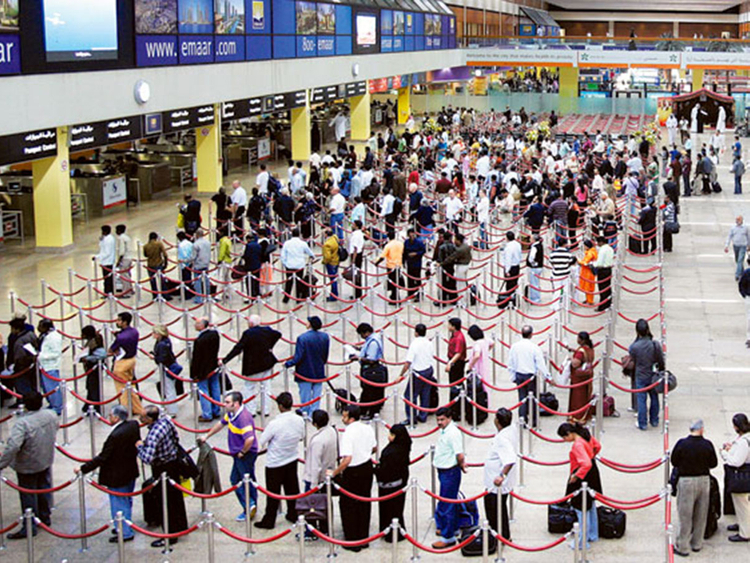 Dubai: Thousands of UAE residents are expected to fly out of Dubai tomorrow, Friday, to spend the holidays abroad, and people travelling are advised that the airports will be a lot busier. The first day of the long weekend is expected to be the busiest in recent months, and passengers are advised to arrive at the terminal earlier than usual, preferably at least three hours before the scheduled departure. “Due to the UAE National Day holidays this weekend, Dubai Airports will be busier than usual tomorrow, Friday 30th November,” Emirates said. Public and private sector employees will get to enjoy a four-day break this weekend, with December 2 and 3 being non-working holidays. The UAE has lined up a host of activities to celebrate its 47th National Day, but many residents are expected to take advantage of the holidays to enjoy a short break abroad. 2. Arrive at the boarding gate on time. Airlines strictly follow the schedule for gate closure to minimise flight delays and don’t accept flyers who turn up late. 3. Check in online to avoid long queues at the airport. 4. Make sure your luggage does not exceed weight limits. 5. For those flying with Emirates, there’s also a home check-in service available for flyers who have the extra money.